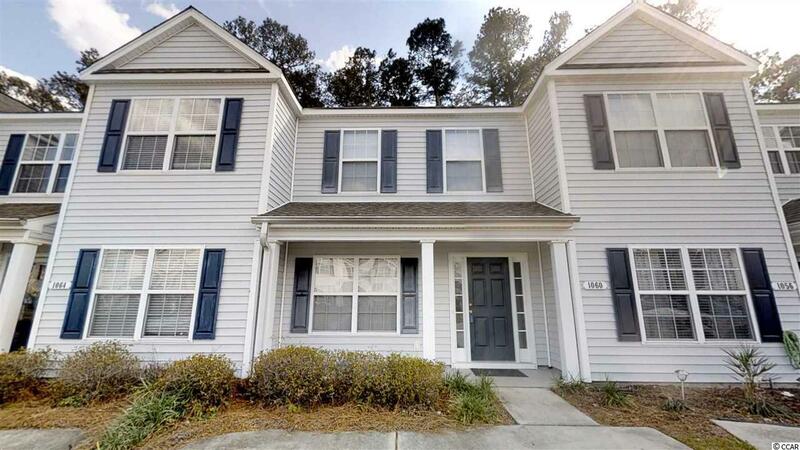 Welcome to this spacious 2BR/2.5BA two story townhome in one of Myrtle Beachs most popular communities, Orchards at The Farm at Carolina Forest. The Farm offers amazing amenities such as huge pool, clubhouse, playground and access to desirable Ocean Bay schools. 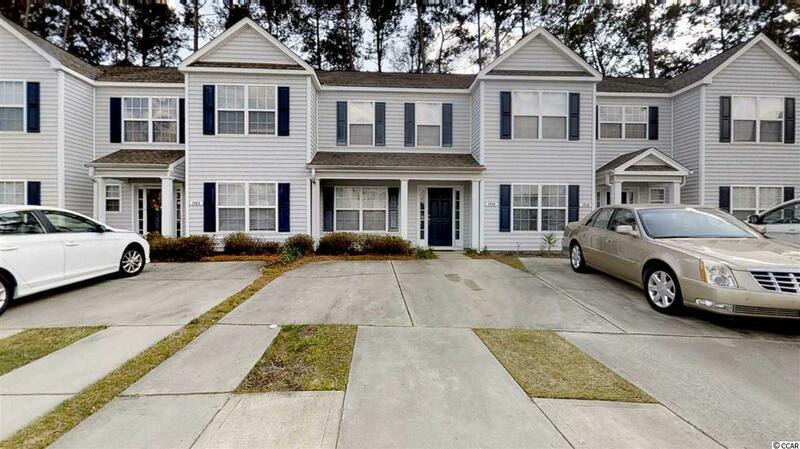 The best part is, you are only about 10 minutes from the beach! Downstairs you have a formal dining room, large great room, spacious kitchen (with pantry!) and convenient powder room. Off of the great room, a beautiful screened porch is the perfect place to entertain or relax especially with the private wooded view. 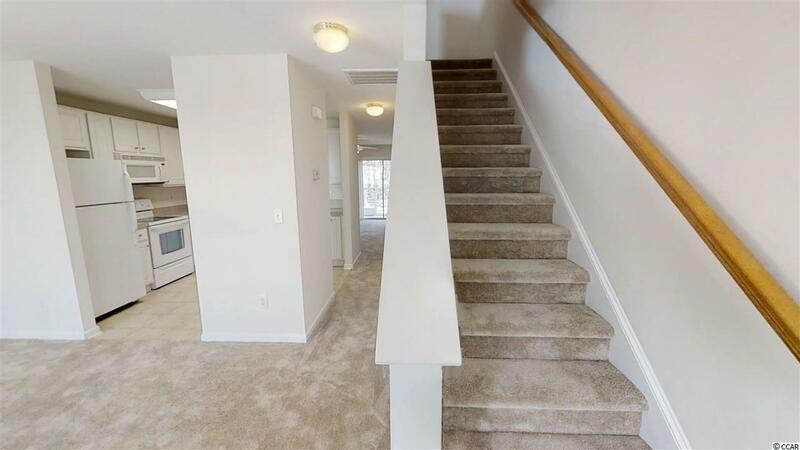 Upstairs you will find two large bedrooms both with vaulted ceilings and on suite baths. In between the bedrooms is a laundry area with full sized washer and dryer both included! 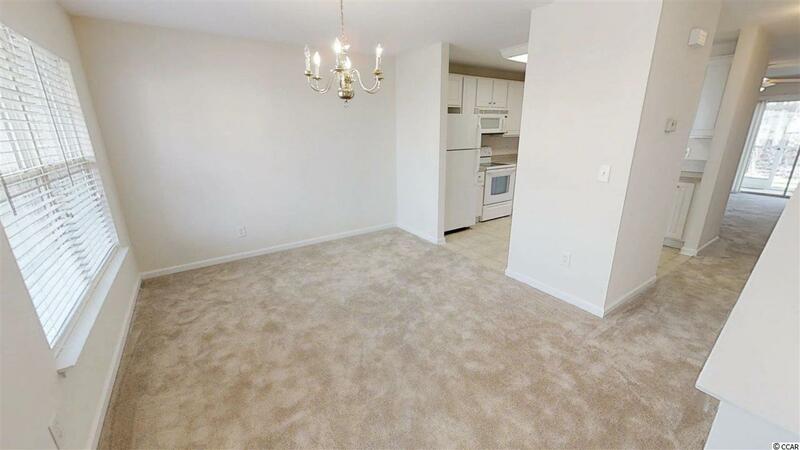 New carpet, fresh paint and clean, this home is completely move in ready. Be sure to check out the all immersive virtual tour of this home and schedule a showing today before this one is sold!